Need more space but aren’t keen to build up? Have you considered a granny flat? If you regularly have house guests but struggle to find the space to accommodate them for more than a night or two, a granny flat may be just what you need! 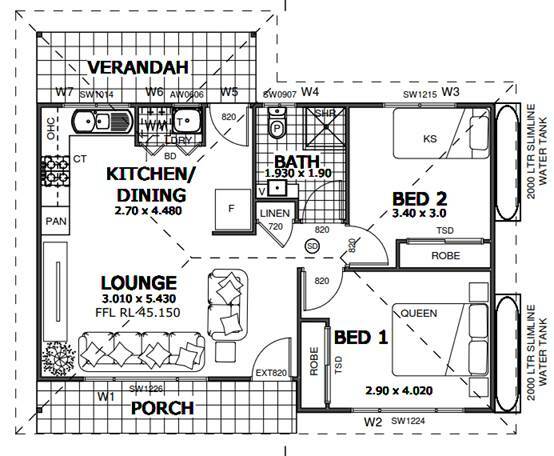 Self-contained granny flats have the advantage of meaning your guests or extended family can have a place of their own to stay, out of the way, with its own small bathroom and or kitchenette so you don’t have to live on top of one another all the time, while being close to the main house for socialisation. 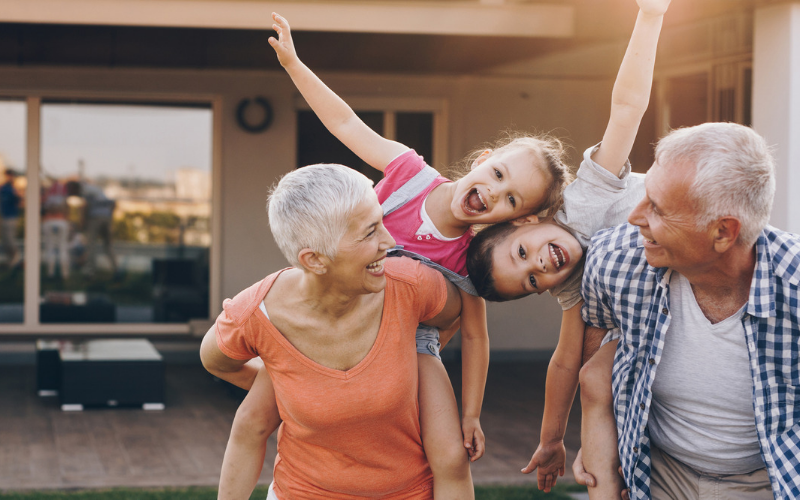 The Sydney property market is difficult to break into so if your adult children are busy saving for their first home deposit but are torn between wanting the independence of moving away from home and not wanting to waste money on rent, a granny flat may be the perfect happy medium. A small investment means they can live rent free (unless you want to charge them of course!) while they save, without having to feel like they are living with mum and dad. Do you have plenty of yard space that you aren’t using anymore? Building a granny flat gives you the option to use this space better and get an income from renting it out. 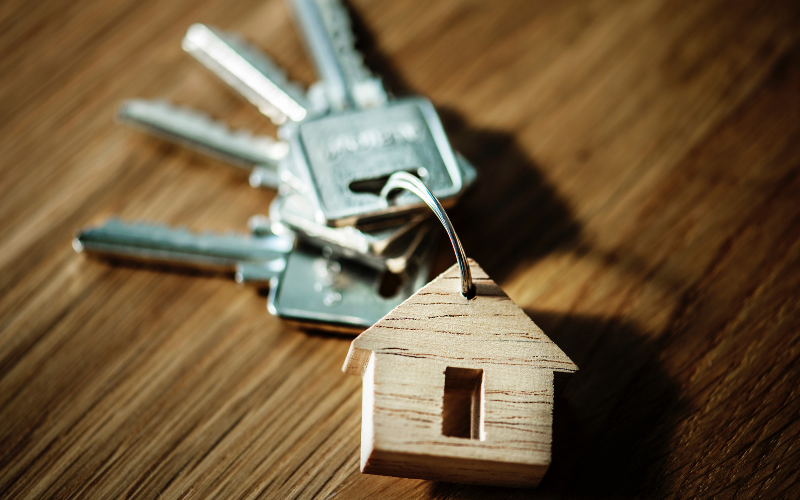 You can expect some great cash flow from your investment and as granny flats are usually not an exceptionally expensive undertaking, even if you need to borrow to build it you can expect your rental income to easily cover the repayments. Definitely something to think about and discuss with your financial advisors if you have the space to spare. Finally granny flats are obviously perfect for their namesake. As the place where aging parents or grandparents can live so they maintain their independence while remaining close to family for support, company and in case of emergency. If you would like to have a chat about how a granny flat can work on your property, get in touch with Keystone Building today.